Please Note: This title represents a different publication from Insular and Anglo-Saxon Illuminated Manuscripts: An Iconographic Catalogue, c. A.D. 625 to 1100, also known as CORPUS (1986), with which Mildred Budny was involved from an early date. 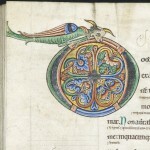 At one stage in the progress of the work to revise and update the CORPUS Project, after the title for the Illustrated Catalogue had been chosen, that Project came to be described with a similar title, for example in the Insular, Anglo-Saxon, and Early Anglo-Norman Illuminated Manuscripts: Survey of Research Past, Present, Future, Part II (1995). The largest co-publication so far by the Research Group, this two-volume Illustrated Catalogue (Kalamazoo, Michigan, 1997) was published by Medieval Institute Publications, in Association with the Research Group on Manuscript Evidence, Corpus Christi College, Cambridge, 2 volumes, 1997 (ISBN 1-879288-87-7 as a set). Authored by Mildred Budny, with photography also by Mildred Budny, the catalogue includes a ‘Foreword’ by David M. Wilson and an ‘Introduction’ by R.I. Page. 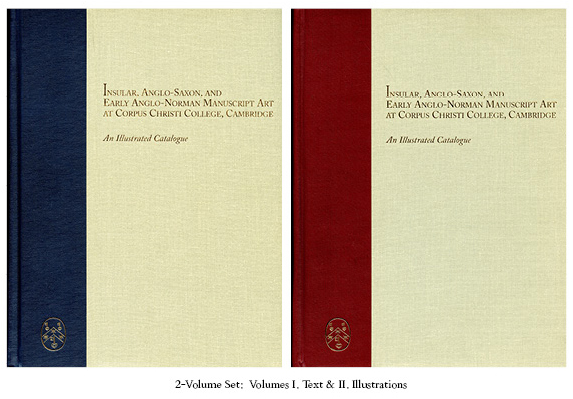 The catalogue assesses 56 selected manuscripts and fragments at Corpus Christi College which possess Insular, Anglo-Saxon, and Early Anglo-Norman Illustrations, Decoration, and Artists’ Sketches. 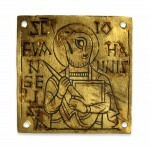 The plates show nearly 800 pages from the manuscripts and fragments, photographed afresh for this publication. The contents are listed here. 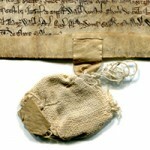 Update: Now see the special Promotional Offer, with the transfer of the distribution of the Illustrated Catalogue from Medieval Institute Publications to the Research Group on Manuscript Evidence. And now also see our Interview describing The Design and Layout of “The Illustrated Catalogue”.